Maybe it means walking your dog at certain times of day when you’re not likely to come across whatever it is the dog is afraid of (other dogs, strangers, bicycles, etc.). Maybe it means having a predictable routine and giving your dog choices whenever possible. It means devising a slow and gradual plan to help your dog learn not to be afraid. That might involve desensitization and counter-conditioning. You can read about how that is used to help dogs get over their fears of nail trims in my interview with Lori Nanan. And maybe it involves finding a veterinarian who will work hard to help your dog have low stress visits. See my interview with Dr. Marty Becker for more on the Fear Free movement, and check out my resources on helping dogs (and cats) at the vet. Maybe you already don’t use punishment, since people are increasingly aware that positive reinforcement is the best way to train (for more on the research, see literature review recommends reward-based training or my dog training research resources page). 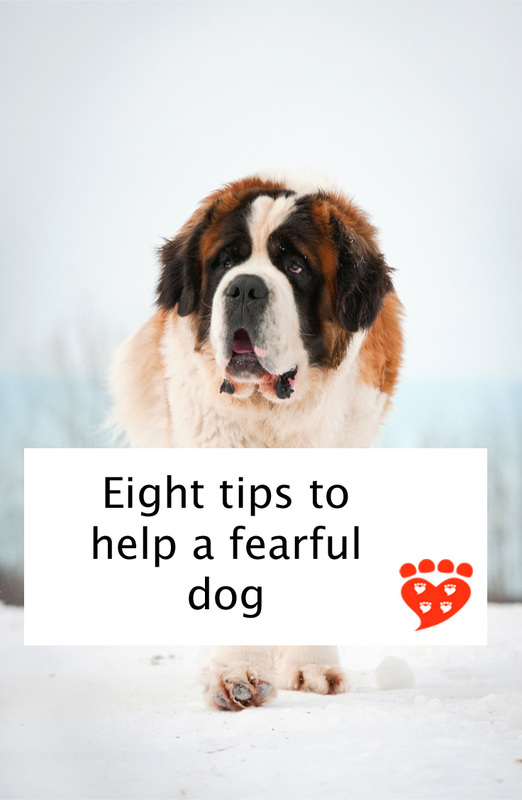 But if your dog is fearful, it is especially important to stop using punishment because the risk is your dog may become more fearful or even become afraid of you. Your dog is already stressed by whatever they are afraid of. You don't want to add to that stress by using aversive methods. 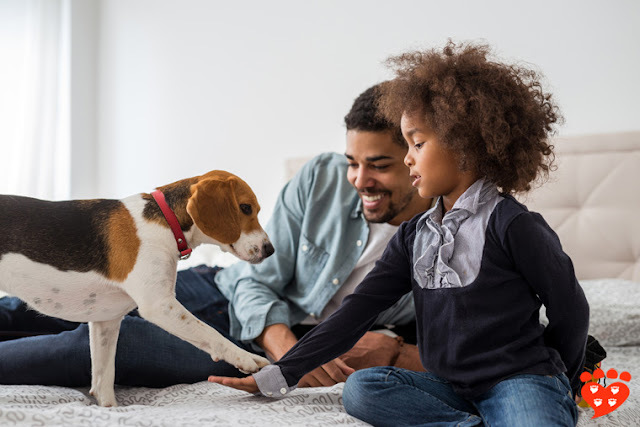 If there are behaviours you want to change, concentrate on using positive reinforcement to train your dog what you would like them to do instead. Use great dog training treats and do lots of repetitions of the behaviour to help it become strong. It’s okay to comfort a fearful dog if you think the dog would like it. Not all dogs do; some dogs prefer to run and hide in some circumstances, and that’s okay too. But some dogs will approach their person and seem to be seeking comfort. 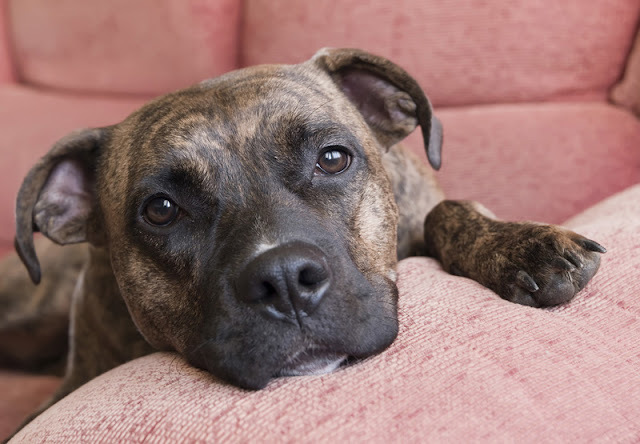 Unfortunately some dog trainers – including famous ones – have spread the idea that you should not comfort a fearful dog because it will reinforce the fear and make things worse. This is a myth. 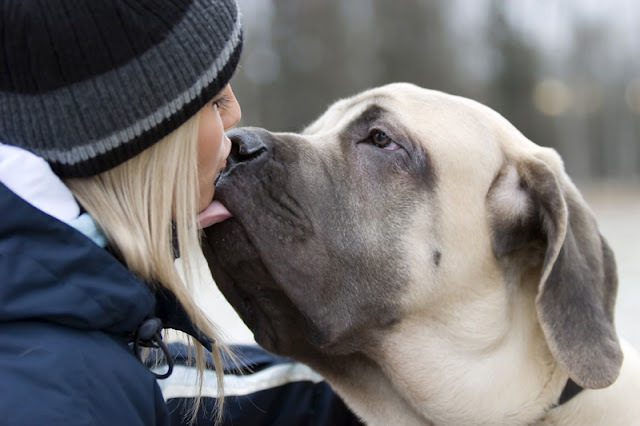 In fact, you are a secure base for your dog – meaning your presence can help them in a stressful situation. So if you think your dog would like to be comforted, go ahead. Pet them gently and talk to them nicely in a happy voice. Sometimes people recommend that you force your dog to face their fears. Unfortunately, this is not good advice. Some people think forcing your dog to face the thing they are afraid of will make them get used to it. But what can happen instead is they sensitize to it and get more and more afraid. Dogs can turn to aggression to make the fearful thing go away. In some cases, your dog may panic or become ‘shut down’ (immobile due to fear). It is also possible your dog will start to react to other things in the environment because they are highly aroused. (If your dog is afraid of thunder and you've noticed them start to react to other sounds during a thunderstorm, like doors closing or noises from outside, you've seen this at work). Sometimes people suggest you hand-feed a fearful dog all their meals to make them learn to like you. The thing to bear in mind is whether or not the dog is comfortable enough to approach you. If they are afraid to approach, it’s not very nice to force them to come near you in order to get food. After all, they have to eat. If you want to hand-feed them, check they are comfortable being that close to you. If you see signs of fear, including a lowered body posture and trembling, put the food at a distance from you instead so the dog is not afraid. Sometimes you can sit and toss treats and give the dog a choice of whether to come and get them while you are there. Similarly, don’t tether a fearful dog to you in the hope it will make them get used to you. Using a leash like this makes it impossible for the dog to get to what they feel is a safe distance. Remember, your aim is to make the dog feel safe. Instead of forcing the dog to face their fears, work out a plan to help them to not be afraid. Which leads to the next point. So don’t be embarrassed to seek help. The sooner you get started, the sooner you will make progress. It’s important to choose dog trainers with care. Here are my tips on how to choose a dog trainer. And don’t forget to consult your veterinarian too and find out if medication can help your dog. In some cases they may refer you to a veterinary behaviourist. Fear and anxiety can take a long time to resolve, and in some cases may never fully resolve (even if great progress is made). So it’s important to understand that it may take a long time to help your pet, and that fearful dogs can still have a happy life. And it’s important to celebrate the successes along the way. When we see gradual change happening before our eyes over time, it’s easy to forget what things were like when you started. Looking back can help you realize how far you and your dog have come. This list contains affiliate links, which means that if you make a purchase I may earn a small fee at no cost to you. 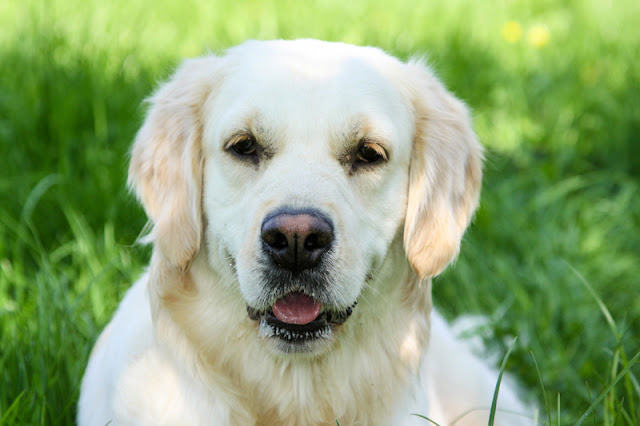 In A Guide to Living With and Training a Fearful Dog , Debbie Jacobs shares the story of her dog Sunny and the things she learned about how to train a fearful dog. Jacobs also has a blog, and does regular webinars/seminars on helping fearful dogs (details on her website). Her Facebook group is a friendly and supportive place to share your story with others in the same situation. 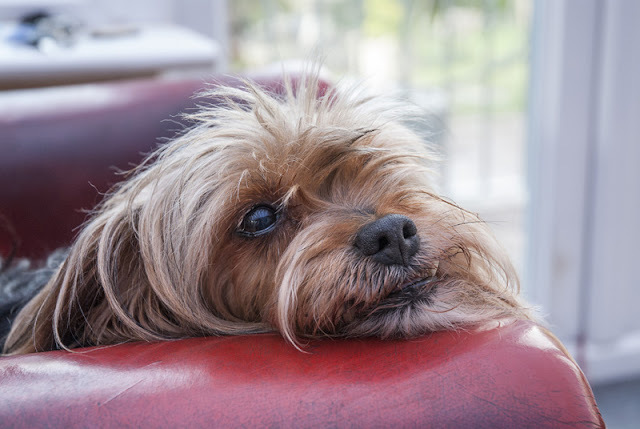 The Cautious Canine-How to Help Dogs Conquer Their Fears by Patricia McConnell is about how to identify what your dog is afraid of and use desensitization and counter-conditioning to help them. Other books you might like include From Fearful to Fear Free: A Positive Program to Free Your Dog from Anxiety, Fears, and Phobias by Dr. Marty Becker et al (read my interview with Dr. Becker here), and Decoding Your Dog: Explaining Common Dog Behaviors and How to Prevent or Change Unwanted Ones by the American College of Veterinary Behaviorists and Debra Horwitz (for a chapter on sound phobias in dogs). What have you found helps your fearful dog? 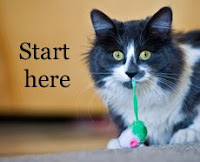 If you found this post useful, feel free to email me with your thoughts (companimalpsych at gmail dot com) or subscribe to Companion Animal Psychology to learn more about how to have happier dogs and cats (according to science). You might also like: Can dog training books be trusted? Always good to learn new things!!! Thank you for the article!! !